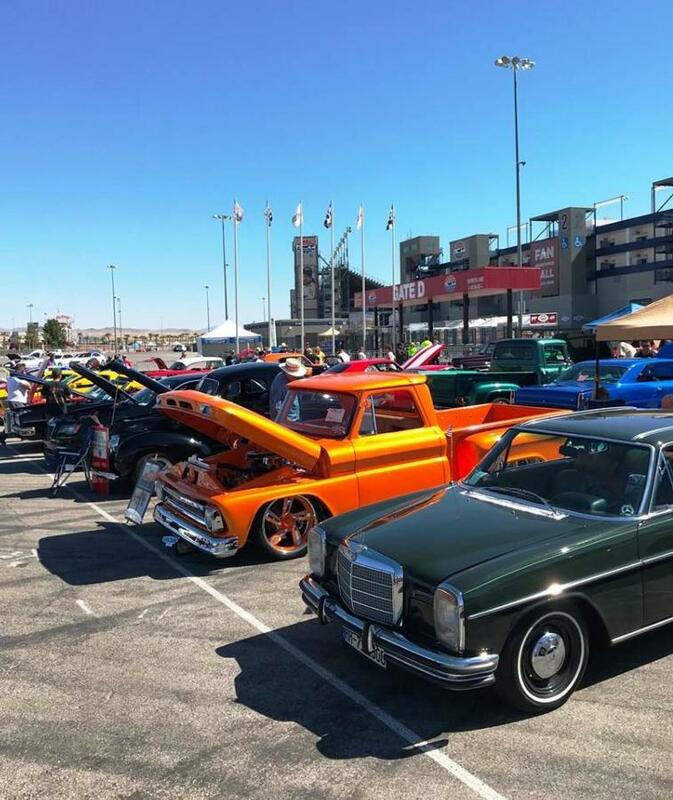 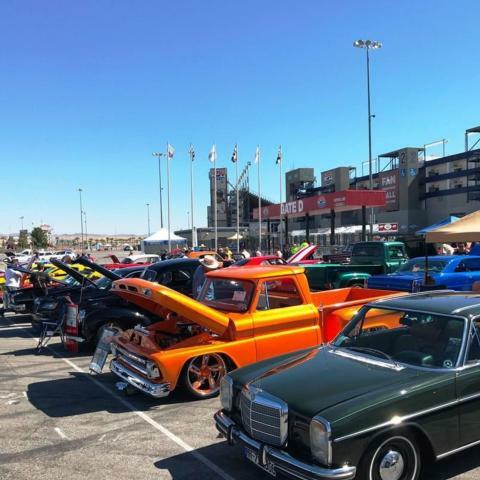 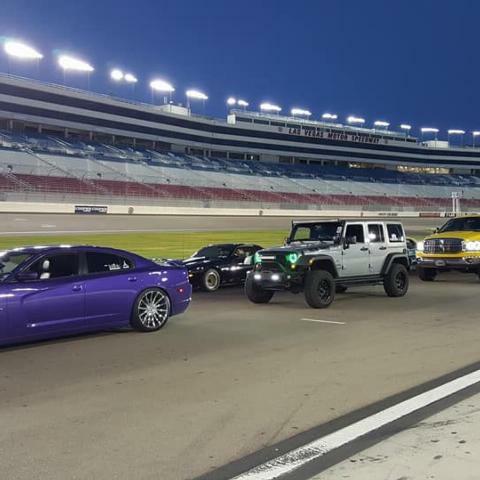 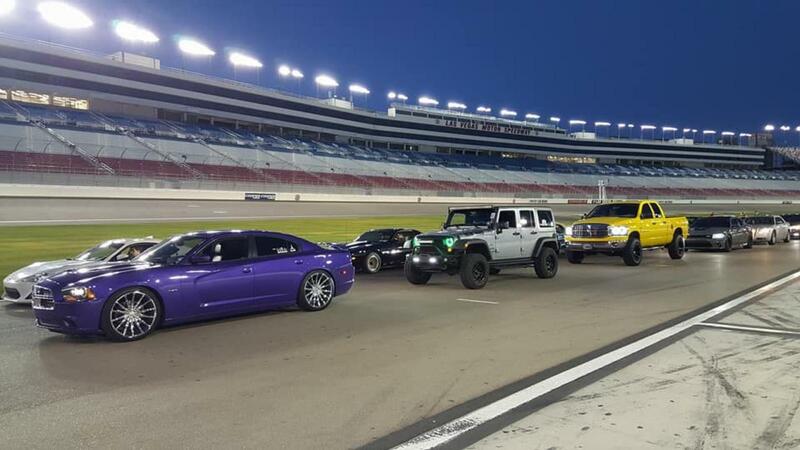 The annual Laps for Charity event, held the last Sunday of January, allows regular folks the chance to drive their cars on the track at Las Vegas Motor Speedway while raising money for SCC. 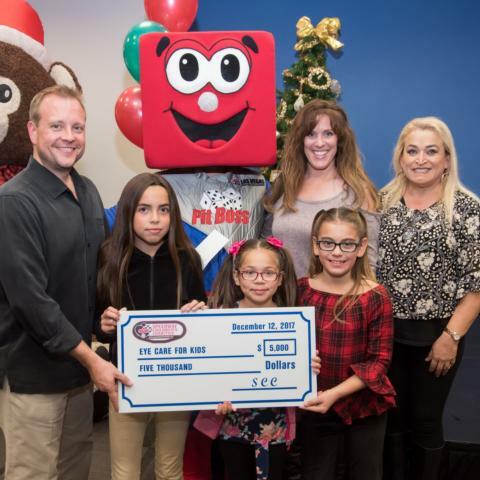 Speedway Children's Charities is a non-profit 501(c)(3) organization and provides funding for hundreds of non-profit organizations throughout the nation that meet the direct needs of children. 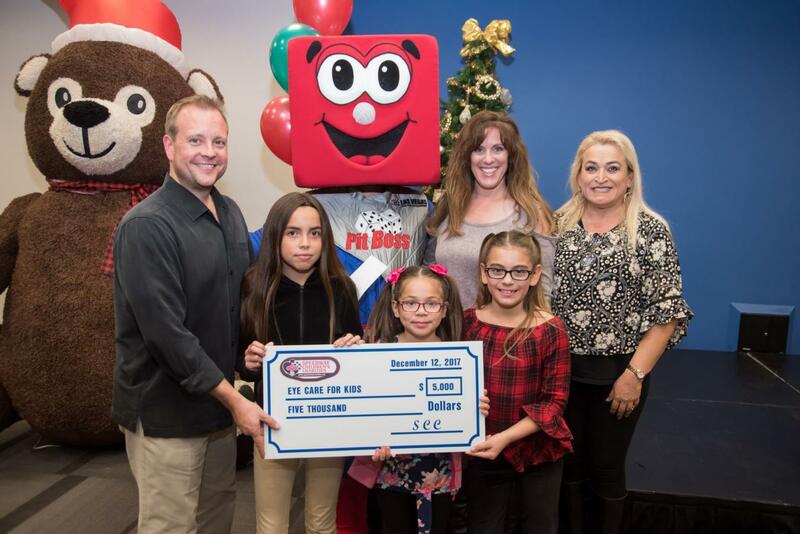 Its vision is that every child have the same opportunities, no matter what obstacle they are facing. 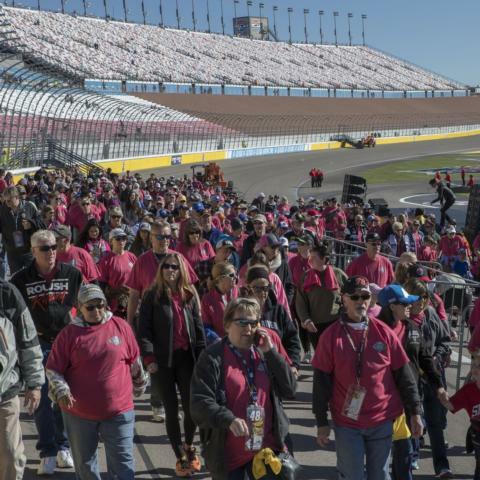 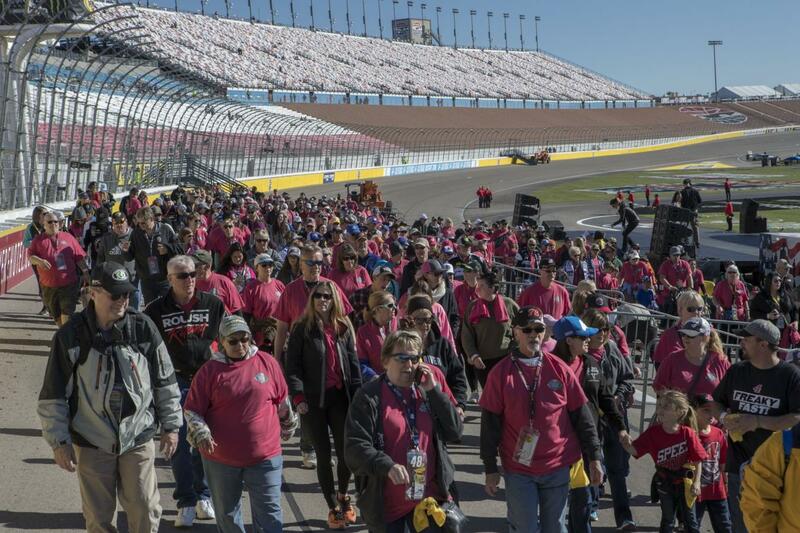 For more information on the Las Vegas Chapter of Speedway Children's Charities, including upcoming events, volunteer opportunities and more, please visit the Speedway Children's Charities website.